Plan a fun Halloween in any type of weather, whether it's cold, warm, raining, snowing, or your town is experiencing a power outage. Get trick-or-treating and costume tips, plus a guide to fun indoor activities when you can't go outside. Halloween is just around the corner and whether it will be a scary holiday may depend more on the weather forecast than your costume. If you're planning an evening of outdoor activities, beware of Mother Nature's bag of tricks. Instead of letting the weather forecast scare off your Halloween plans, be prepared and your Halloween will be a howling success. Rain is synonymous with this time of year in many parts of the country. Here are ideas for staying dry and still enjoying the day. 1. Cover costumes with a waterproofing spray. 2. Instead of having your child hide under a raincoat, use a cape or hooded jacket that can double as a part of the costume. Or buy a clear plastic poncho and let kids decorate it with Halloween stickers. 3. Supply kids with plastic Halloween treat bags so their candy won't get wet. Sometimes winter comes early. This Halloween, there may be snow or ice on the ground, or it may just be a plain old frigid night. Stay toasty with these ideas. 1. 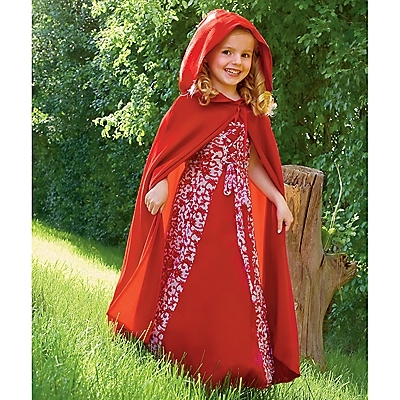 Choose a costume large enough to wear on top of warm layers and long underwear. 2. Make a jacket an integral part of the costume. Go as a snowboarder, skier, or eskimo. 3. Drive instead of walking to trick-or-treat. 4. Take kids to trick-or-treat at a mall where shops usually hand out candy. 5. Bring a thermos of hot apple cider or hot chocolate when you're trick-or-treating to help you stay warm (or enjoy some when you get home!). Warm weather may be ideal for an evening outdoors, but heavy Halloween costumes can be frightfully hot. Eschew the heavy gear and plan to wear lightweight costumes and skip the capes, gloves, and masks. These suggestions will make for a cool Halloween night even when it's hot out. 1. Use face paint or make-up instead of masks. 2. Plan costumes around characters that don't require heavy clothes. Girls can be hula dancers, princesses, tennis stars, or cheerleaders and boys can be surfers, pirates, karate kids, basketball players, or Roman warriors. 3. For superheroes or movie-themed costumes, go for characters like Indiana Jones, so you can wear khaki shorts with a short-sleeved shirt or vest and accessorize with a hat, whip, and holster. 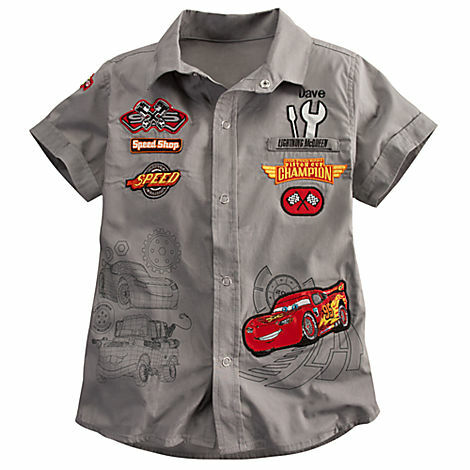 Also check the Disney store for superhero T-shirts and capes that can be paired with shorts or light-weight tights. 4. Stay cool by keeping well hydrated. 5. Keep an eye on the candy. You don't want to look in your child's trick-or-treat bag at the end of the night and only find a mess of melted chocolate. The 2011 nor'easter provided a white Halloween for many families and left mass power outages that lasted for days and put a freeze on holiday activities. While power outages can make Halloween a real nightmare, plan a few modifications to avoid a complete blackout. 1. If it's too dangerous to trick-or-treat in the dark, organize a trunk-or-treating with friends in an empty parking lot and allow kids to get treats from each car. 2. Have a Halloween camp-out party. 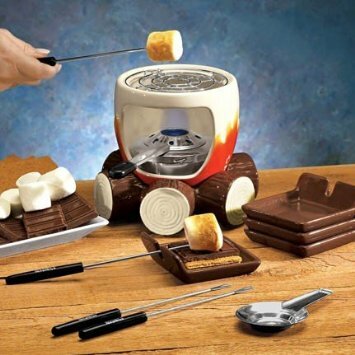 Make a campfire or use a grill and roast hot dogs and s'mores. Give kids a flashlight to search for ghostly treasures along a haunted path lit by lanterns or glow-stick filled balloons. 3. If all else fails, plan your usual Halloween trick-or treating activities during daylight hours. If Mother Nature sends you inside this year, here are some ideas to turn an indoor evening into an unforgettable event. 1. Turn your home into a haunted house. Kids will love decorating with cobwebs and scary decorations. 2. 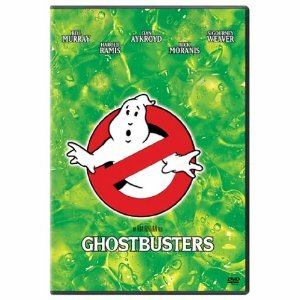 Go to a scary movie, or rent one, like Ghostbusters, to watch at home. Make popcorn balls and set the scene with candles and Halloween decorations. 3. Throw a Halloween bash at home with games like mummy wrap (covering someone in toilet paper) and gross-food guess (where you pick pantry items that are slimy or gooey and let blindfolded kids guess what they are). You can also organize a costume contest, pumpkin painting, and haunted storytelling. Set up stations with bowls of treats and let kids fill bags with their favorites. Halloween weather can be tricky, but with a little creativity and planning, rain, sleet, snow, or darkness won't be able to scare off your Halloween fun. The above article was provided by Care.com.